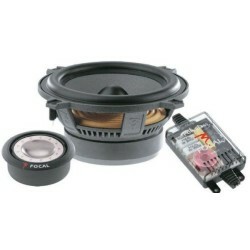 Focal makes sure that nothing stands in the way of your music, especially your amplifier. 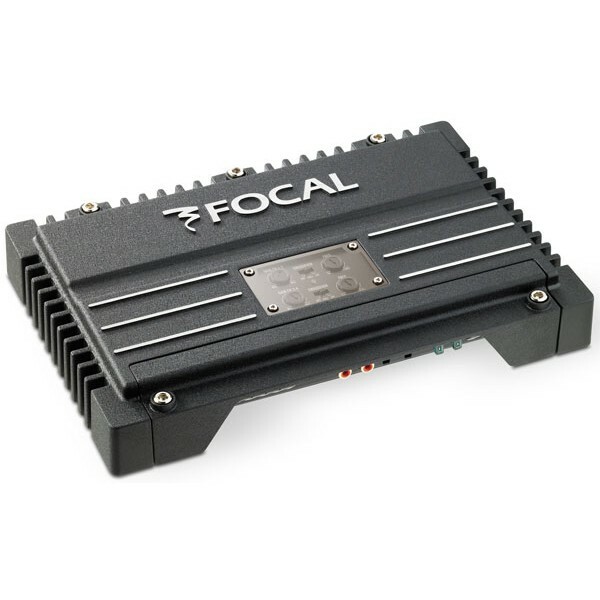 Each Focal Solid4 amp features low-noise inputs that let you connect to almost any receiver � even your factory stereo. Available in black, this clean-looking, unassuming amp features an aluminum chassis that disperses heat efficiently, so it runs cool even when you're pushing your system hard. The four-channel Solid4 amp puts out 75 watts RMS per channel to your front and rear speakers, or you can send 200 watts RMS each to a pair of subwoofers, giving your bass some real impact. You can also bridge the rear channels to power one sub, then use the front channels to drive a set of full-range speakers. A wired remote lets you adjust gain on the fly. 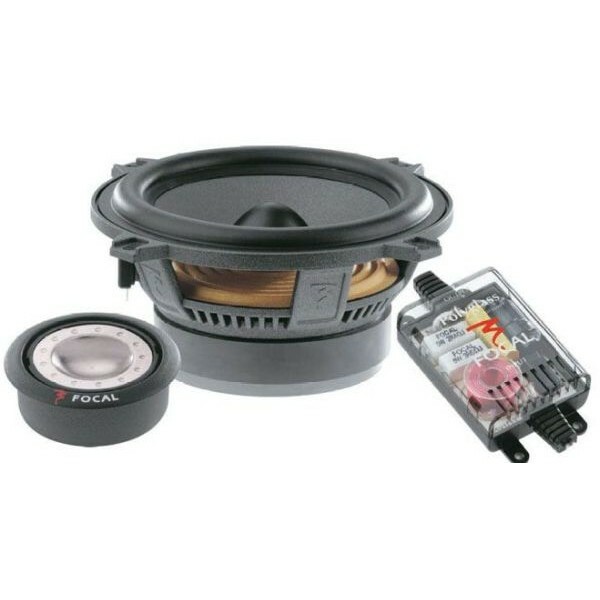 High- and low-pass filters shape amplifier output to match your speakers, your vehicle, and your music.